Buying Luxury Real Estate Imagine buying your dream home. Let our experienced staff help you make it happen. South Florida is one of the most affluent destinations in the world and is known for its numerous upscale neighborhoods and incredible selection of luxury homes in Florida ranging from waterfront properties to exclusive gated communities. George Khoury (Team Leader) is an “Accredited Luxury Home Specialist” & was awarded the rare & prestigious ALHS designation from the Luxury Home Council. George specializes in Parkland, Fort Lauderdale & Miami luxury real estate, and provide broad market coverage and knowledge for both buyers & sellers of Luxury homes, town houses, waterfront and lakefront homes, new homes, gated communities and condominium units. GK Group concentrates on Broward & Miami Dade, Florida homes for sale that span a wide array of communities including Coral Gables, Cocoplum, Brickell, Key Biscayne, Pinecrest, Palmetto Bay, South Miami, Miami Beach, Cutler Bay, Davie, Deerfield Beach, Boca Raton, Parkland, Lighthouse Point, Fort Lauderdale, Las Olas, Venetian Isles, Coral Ridge and other South Florida residential areas. Looking to SELL a South Florida Luxury Home? Click here. 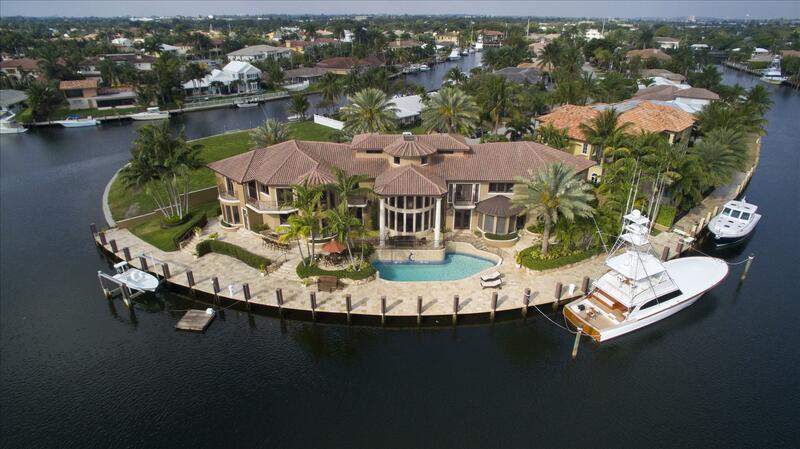 For more information on Luxury Homes in South Florida, Contact Us Now!